Sourn Serey Ratha, a frequent government critic, has asked Prime Minister Hun Sen to request the King to pardon him being jailed over inciting soldiers to disobey orders from their leaders on the battlefield and offered to apologize publicly. According to the letter obtained yesterday, Mr Serey Ratha, former president of Khmer Power Party, confessed that he made a serious mistake by urging soldiers to disobey their leaders and requested Mr Hun Sen for leniency. “I, Sourn Serey Ratha, am very regretful that I wrote political messages on my Facebook page without considerable thinking and it has seriously affected the reputation of Samdech Techo, five-star general and other generals,” read the letter signed on April 30 by Mr Serey Rath. 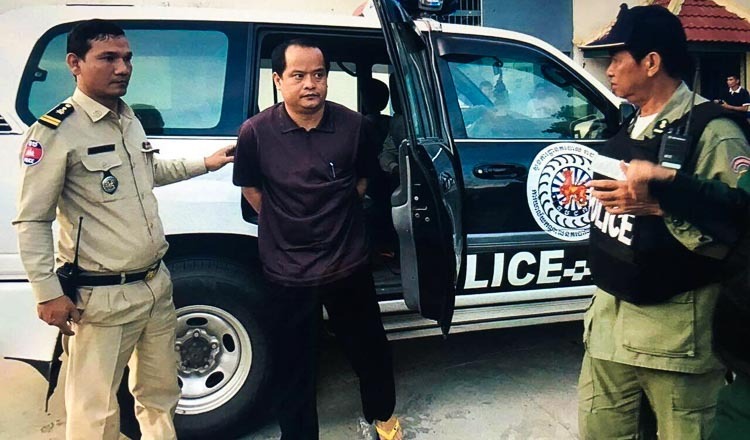 Mr Serey Ratha was arrested in August 2017 after a brief border confrontation with Laos that saw armoured vehicles paraded around Phnom Penh’s Independence Monument and Mr Hun Sen fly to Vientiane to negotiate a resolution after ordering troops to the border. 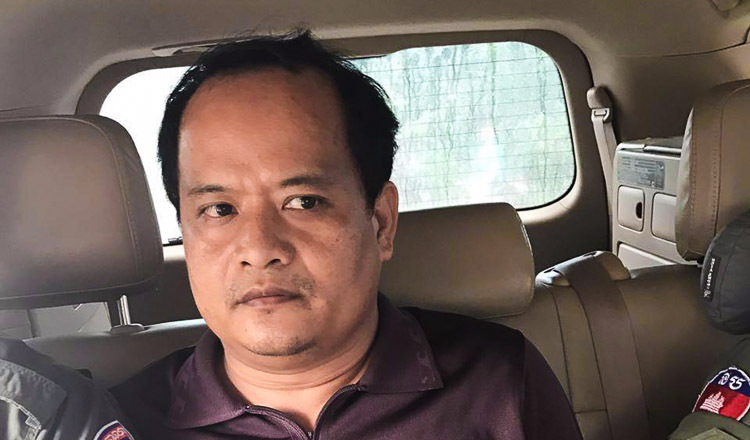 He was arrested for posting message on his Facebook urging Cambodian soldiers to resist orders from their leaders or die on the battlefields. 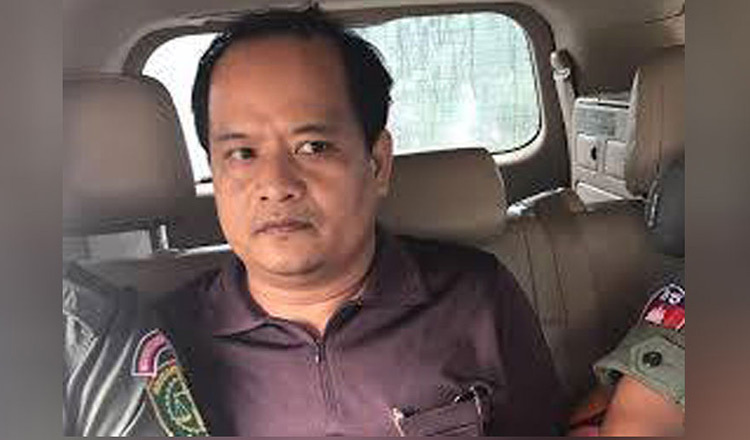 Mr Serey Ratha was convicted and found guilty of inciting military personnel to disobedience, demoralising the army and incitement and he was sentenced to five years in prison by Phnom Penh Municipal Court in August last year. 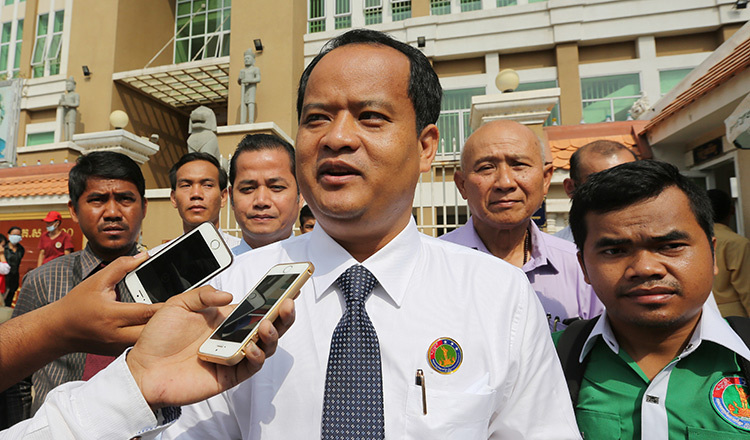 Soung Sophorn, president of Khmer Power Party, confirmed that the letter was authentic, saying that the party was not supportive of his softened stance with the ruling CPP. “It is his personal issue that is not involved with our party’s stance,” Mr Sophorn said “For my opinion, I do not support what he is doing because we, politicians, have to sacrifice everything including our life,” he said. “When he shows such an attitude, it does mean he recognizes his mistake,” he added. However, he said that he would be much pleased to see Mr Serey Ratha walk out of the prison to reunite with his family. Chin Malin, spokesman for Justice Ministry, said that he was unaware of Mr Serey Ratha’s request. “I can’t comment because I have not yet received information,” Mr Malin said, noting that the premier had special rights to request the king to have someone pardoned. Sok Eysan, spokesman for the ruling CPP, said that a pardon was granted as long as he has served two-thirds of his jail term, but his crime was serious. “He committed the crime and then he has just written a letter to apologize. It is not easy because the crime he committed has badly affected the army’s reputation,” Mr Eysan said. The man has committed a terrible crime against society and against the nation! If he has truly repented with all sincerity of heart, then I would recommend he be released at the end of 10 months incarceration.